Why do we celebrate Easter? 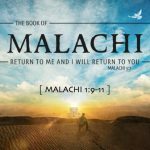 Did Christ’s body get stolen from the grave? Did he ever resurrect? 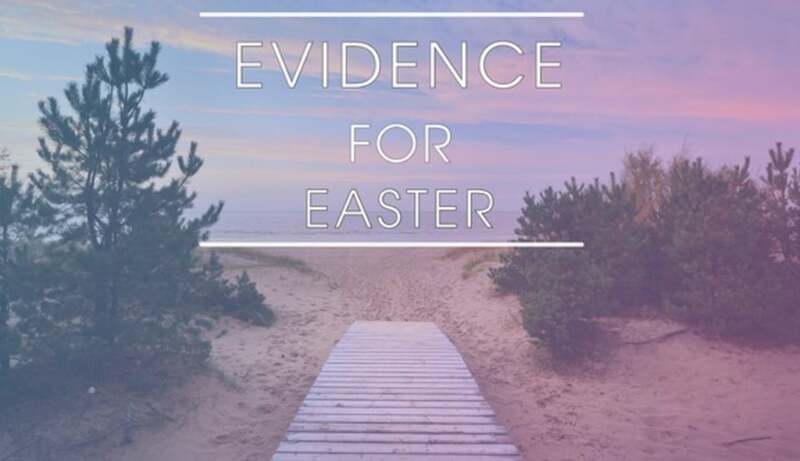 Learn the evidence behind the resurrection.